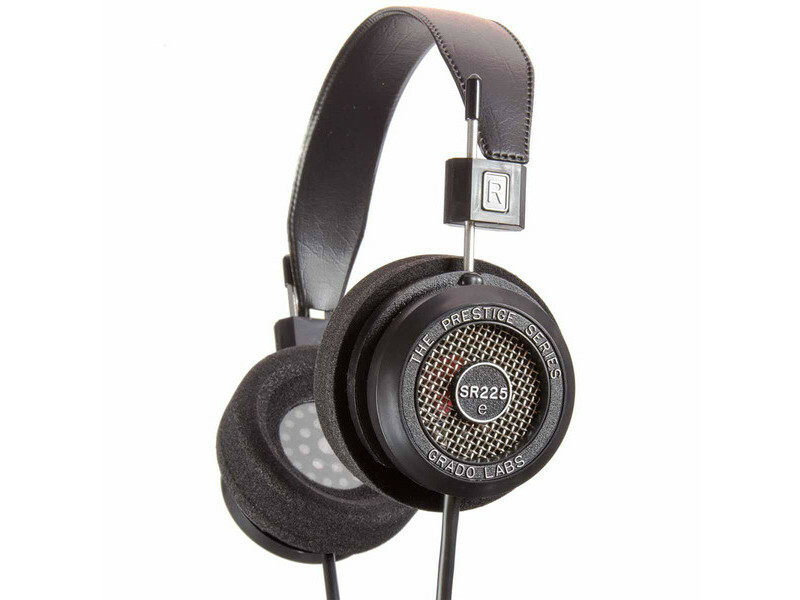 This headphone has sizeable rear air flow through a metal screen, while utilizing Grado's larger ear cushion and closely matched drivers. The result is a broad soundstage free from colourations. 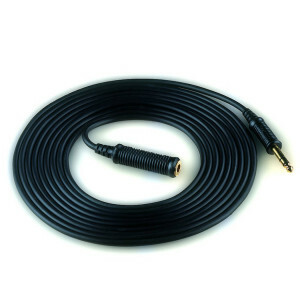 The way the SR225e's new driver, cable and plastic housing move air and react to sound vibrations is virtually unaffected by transient distortions. Bass, midrange and treble are all more wide open and you will enjoy the fine tonal spread and balance. 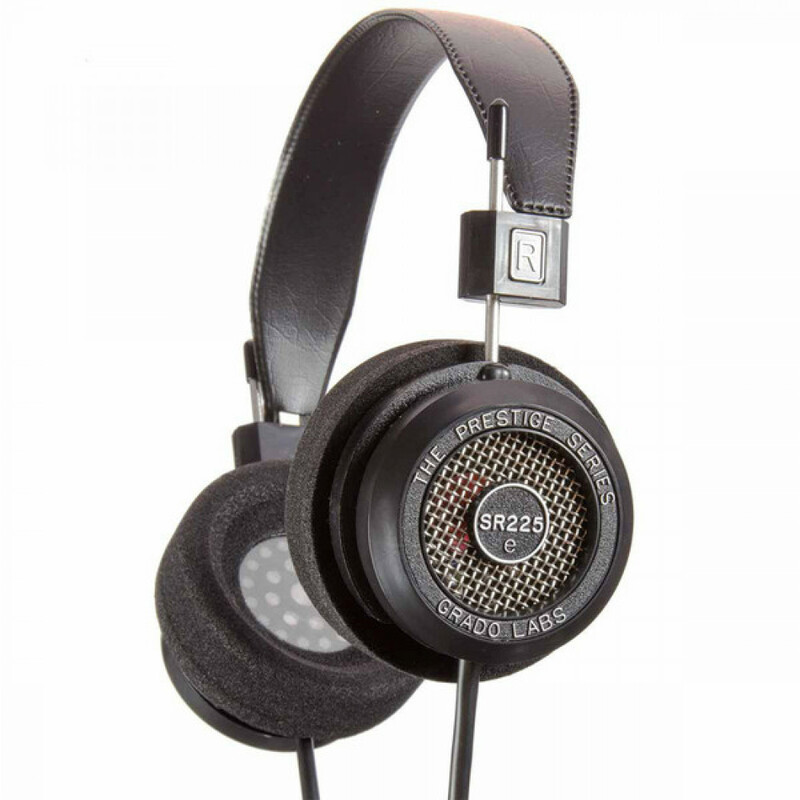 The SR225e will produce a sound that is pure Grado, with warm harmonic colours, rich full-bodied vocals, excellent dynamics, and an ultra-smooth top end. 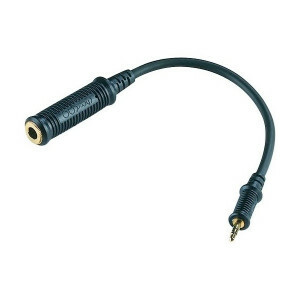 Converts 1/4 inch plug to 1/8 inch plug. ..